What does a Design Engineer do? 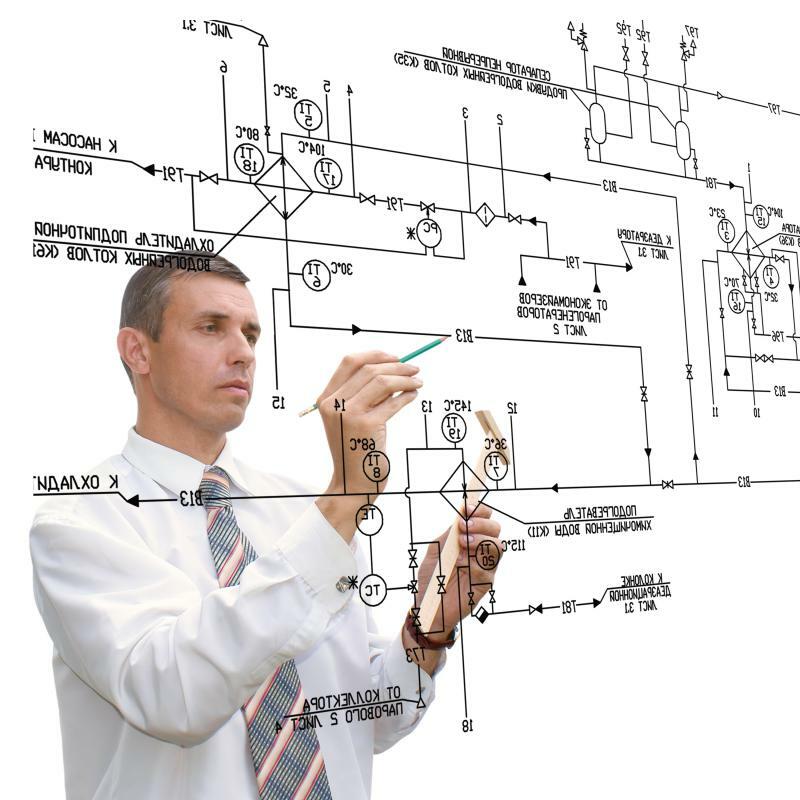 A design engineer is responsible for initial blueprints and schematics. It is important for engineers to understand the machine and structures they design. 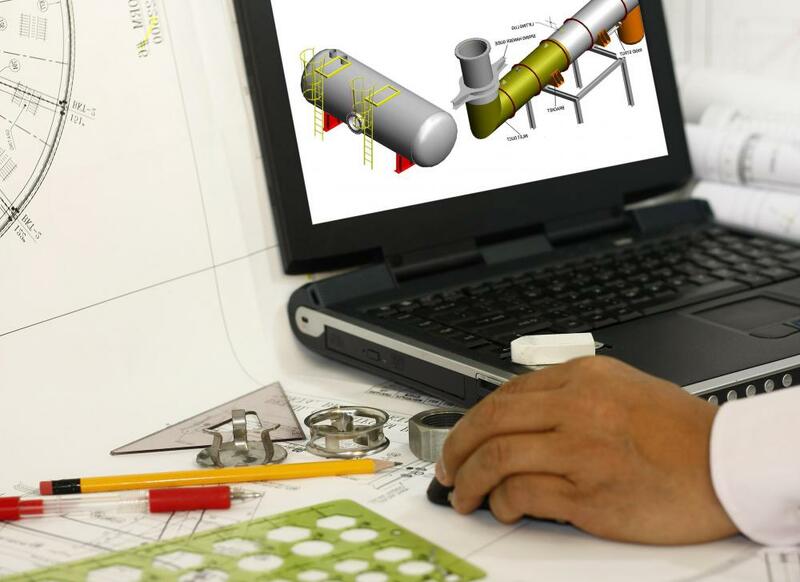 Design engineers are typically trained to design, understand and analyze CAD drawings. 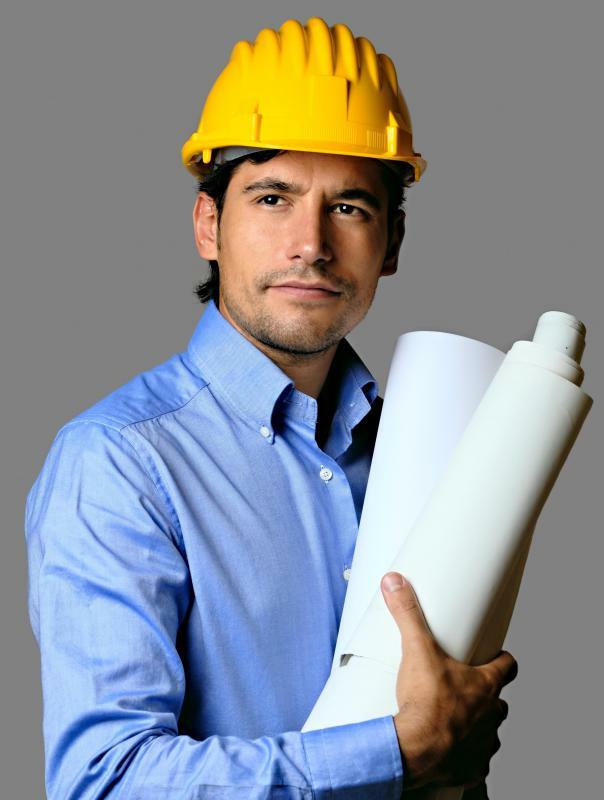 Design engineers may work in the construction industry. Design engineers must be familiar with the computer drafting programs used to draw schematics. 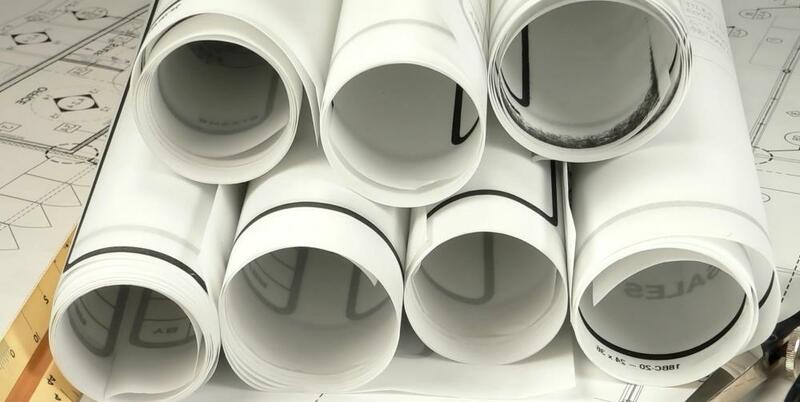 A design engineer creates the initial blueprints and schematics for various structures, systems, machines, or equipment. He or she is part of a design team that includes drafters and lead civil or mechanical engineers. Most people who do this job use advanced computer technology and applications, such as computer-aided design (CAD) software, to help them create and test virtual models. 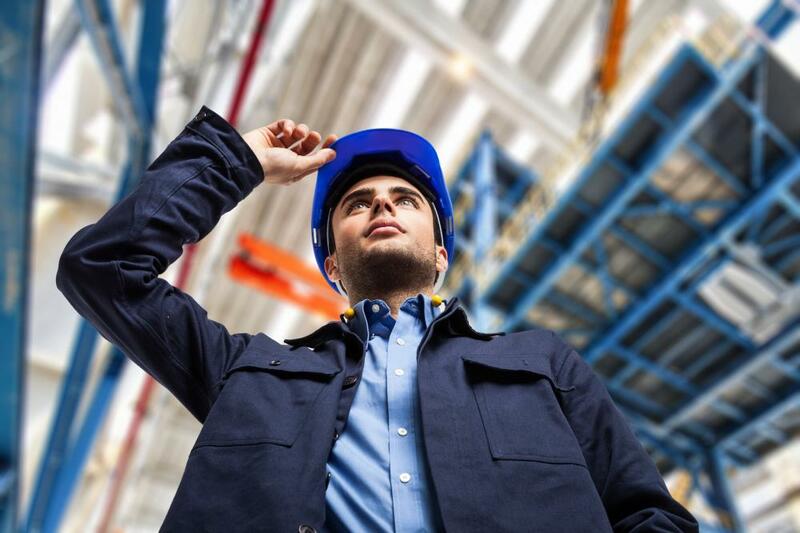 Depending on the type of structure or machine that is being built, an engineer may be asked to construct a physical model or prototype to test in realistic situations. Designers are employed in many different government organizations and industries, including research and development companies, construction firms, and product manufacturing plants. Professional design engineers communicate with planning committees and other engineering specialists to coordinate design plans. They may be given very direct orders or broad conceptual frameworks, and asked to create blueprints that can be translated into working structures. An engineer often begins the process by creating sketches by hand or using CAD programs. Computer software programs allow designers to draw detailed lines, form curves, and input measurements. Other programs can put designs through virtual simulations to test their integrity, efficiency, and effectiveness. It is common for an experienced designer to take the lead on projects to create scale models or prototypes of his or her blueprints. With the help of engineering technicians and assistants, designers carefully follow plans and computer models to fabricate actual machinery, equipment, products, or models of buildings. Engineers put their models through physical tests to determine their practicality. It is important for a design engineer to thoroughly understand the machines or structures he or she draws. For example, a mechanical designer who works for a consumer electronics manufacturer may be asked to formulate schematics for a new television. In order to accurately organize and draw the internal parts, the designer must know what each piece does and how it fits into the system as a whole. He or she must also be familiar with the principles of electrical currents and how they are distributed through coils, wires, and transformers. By conceptualizing the finished product, the engineer can create reliable plans. Someone who is interested in a career in this profession is usually required to obtain a degree from an accredited university or college. Many schools offer four- or five-year bachelor's degrees in professional, civil, mechanical, or electrical engineering. In most states and countries, new engineers must pass written licensing exams that test their understanding of the fundamentals of design and the engineering profession. Once a person has obtained a degree and a license, he or she is eligible for employment. What Does a Mechanical Design Engineer Do? What Does a Design Manager Do? I am working as a AutoCad design engineer in a Naval Dockyard (contract basis). Is this experience useful in my future? my aim is to get good position as a design engineer. I am interested in 3d. now I am working in 2d. what to do to reach that position? which software is best? please answer me. @Kamchatka - AutCAD has been a blessing to many different fields, not just the FPGA design engineer aspect of it (if you feel like narrowing it down). Many Interior Design firms now a days utilizing programs like CAD for furniture placement. Most notably, however, is the Architectural association with the program. I agree, though, engineering is definitely a very handy degree to have, but I think a lot more people are turning to that lately and soon there will be an over abundance. @turtlez - I agree with you in that the job hunt for anyone right now can be tough, but I think gameaddicted stands on the whole "pick and choose your battles" sort of aspect if you know what I mean. Design Engineer jobs might be hard to find, you you're definitely right about the degree's versatility - with experience in AutoCAD or just CAD period you could work for any number of firms or otherwise. @gameaddicted - A lot of people seem to think that engineer design jobs are a piece of cake, but from the voice of experience you could also find yourself on the other end of the spectrum when it comes to job hunts. I mean, it's kind of a universal thing right now. The good news is that it's a very versatile degree that you're going after and you might be able to find some good alternatives. Most Design engineer salaries are very lucrative, but some people choose to search within large cities where design openings might be less abundant. I think that, like with any good job hunt, you should always keep your options open for a possible move. Believe it or not, engineering design is in demand all over the world and you could find yourself overseas if you're lucky.